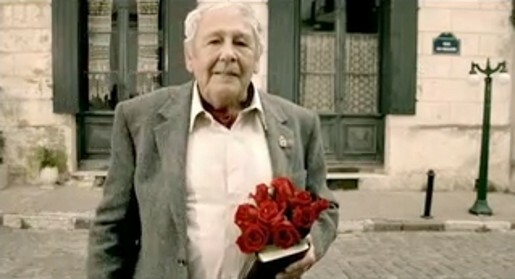 New Zealand Lotteries appealed to the sought after freedom of senior Kiwis in ‘Old Flame’, a TV ad in which a World War II veteran travels back to Europe to find his old flame. The ad has been included in the 100 top spots in the One Show. A veteran of World II leaves his mates behind at the pub in New Zealand and travels to France to find the woman who saved him in the heat of a street battle. He turns up at her door with his diary and a bunch of red roses. But is she still the same woman? Old Flame was developed at DDB New Zealand, by creative director Toby Talbot, art director Regan Grafton, copywriter Bridget Short, agency producer Vicky Rhedy. Filming was shot in Argentina by director Adam Stevens via Robber’s Dog with producer Mark Foster. Music is La Vie En Rose, sung by Edith Piaf, sung here in English. What energy do you worship?